All youth 6th-12th grade are invited to join us at the Soul Garage this Wednesday, November 28th for part 8 of the “Come & See” teaching series. 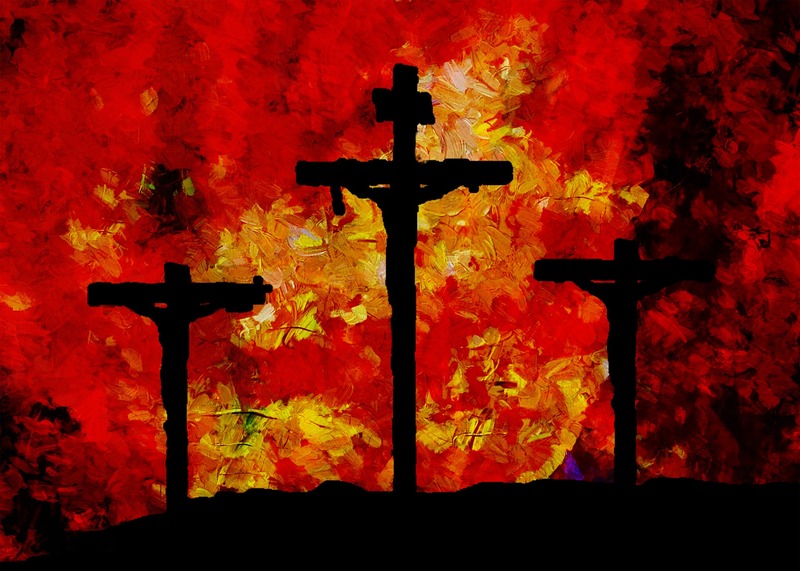 We will be examining the story of Jesus’ crucifixion as the ultimate act of love. For those attending Districts in January, remember that forms and FINAL PAYMENT are due TONIGHT, November 28th! If you are unsure what your balance is because of work projects or fundraising, contact Pastor Tony. 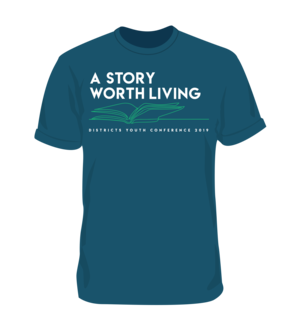 If you would like to pre-order a t-shirt for Districts, we need to know your t-shirt size and receive your additional payment for the t-shirt. See below for an image of the t-shirt design for this year. Cost is $10 for small-XL sizes. Cost is $12 for 2XL-4XL sizes.